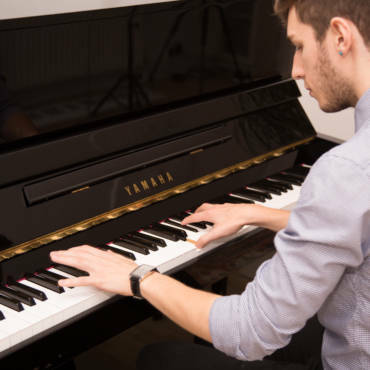 Our professional approach and continual development has led us to becoming one of the leading providers of piano lessons in Greenwich, South East London. 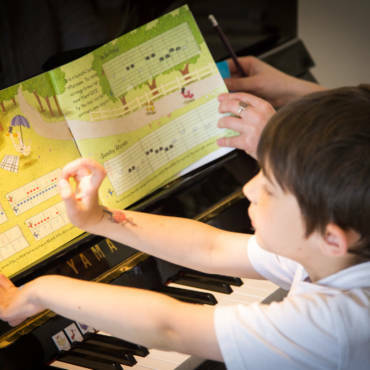 Our specialist tutors combine innovative, fun and creative ways to teach piano and engage with students to reach their full potential. 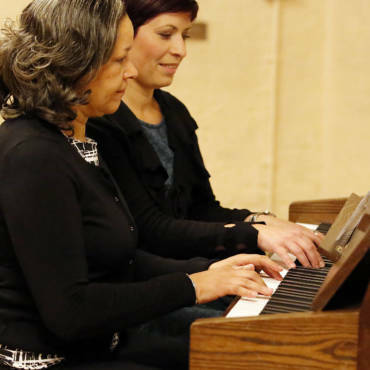 Our piano teachers are as passionate about giving piano lessons and sharing their skills as they are about performing. They are all professionally trained concert pianists, which allows them to demonstrate excellent musicianship and technique to their pupils. We offer individual piano tuition to children from the age of four and adults, and from complete beginners to advanced players. Our private piano lessons are focused on the desires of the individual, and we tailor lessons to suit every student’s needs. Our team of fully qualified and experienced piano teachers will inspire you, guide you, help you to achieve your goals and make your musical journey worthwhile. Our tutors are trained in child protection, hold enhanced DBS security vetting, and are covered by public liability insurance. Our teachers provide excellent support and preparation towards ABRSM and Trinity College grade exams. You will also be able to attend our regular pre-exam seminars, in which you can find out more about how the whole system of grade exams works. Mock exam appointments are available upon request. 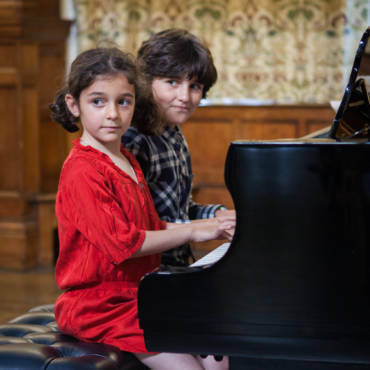 All pianists are encouraged to take part in our students’ recitals, which take place at Charlton House every year before Christmas and Summer holidays. Working towards a goal inspires a regular practising routine, and helps children to achieve their goals faster. Performing in front of an audience teaches children the essential presentation skills, as well as boosting their natural confidence. Regular events also bring our piano community together. Lessons are arranged to fit in with your schedule – whether daytime, evening, or weekend. Have your lessons weekly, once in a fortnight or choose a completely flexible personalised lesson plan. We travel to provide lessons in the comfort of your home. Our visiting tutors are currently teaching piano lessons to pupils in Charlton, Greenwich, Blackheath, Eltham, and surrounding areas. We have programs to suit everyone’s needs. Our private piano lessons are focused on the desires of the individual, so talk to your teacher and let them know what you wish to achieve. It is never too late to start learning how to play the piano! Our lessons are for everyone who is keen to learn.